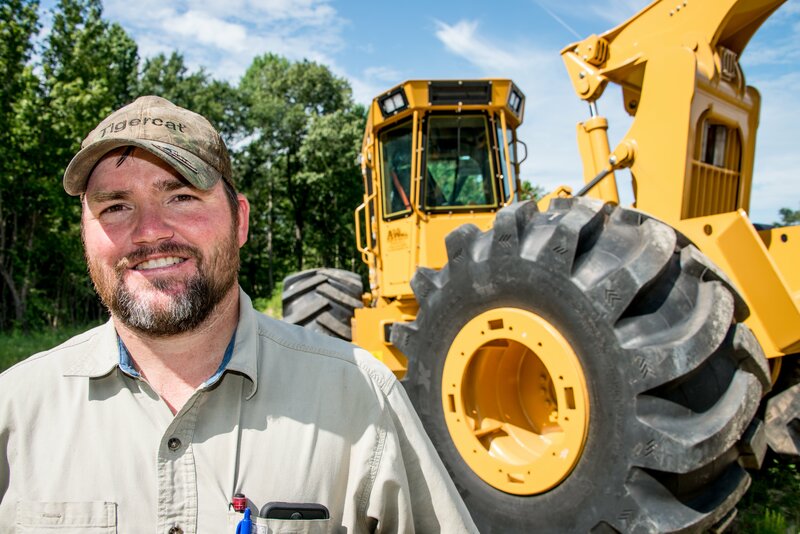 In his years running logging crews and his family’s TigerCat dealership, Allen Coleman has come to appreciate the difference the right set of tires can make to the productivity and efficiency of a logging operation and to the performance of machines such as skidders, harvesters, and forwarders. Coleman is seemingly involved with everything logging—from his family’s 40-plus years owning and operating Plains Logging Company in White Plains, Georgia, to the diversification of the family business in 2011 with the purchase of an equipment company now known as AllWood Equipment in Washington, Georgia. Given Coleman’s extensive experience, when he talks about logging tires, we listen. 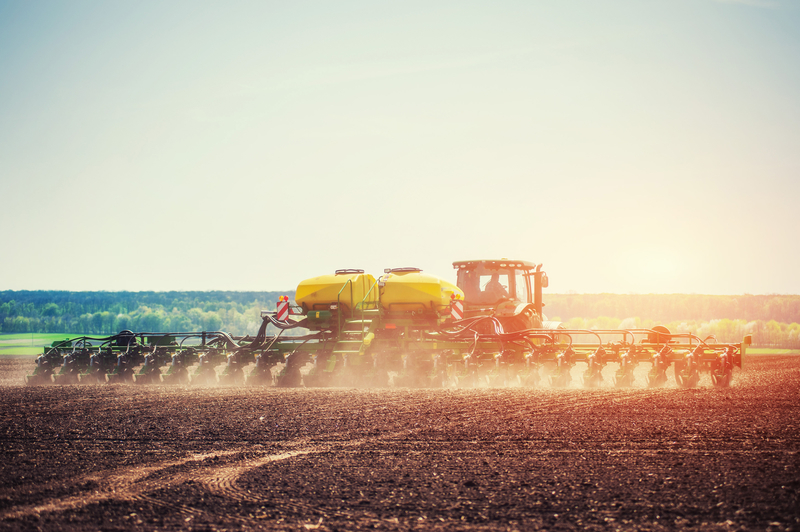 Planting time can be a difficult period on the farm—the weather rarely cooperates, which can keep farmers from entering their fields, and delayed planting eventually starts costing yields. Although it’s easy to feel a sense of urgency at this time of year, farmers should proceed with caution. Fields are particularly prone to soil compaction in the spring, and damage done during planting can not only negatively impact this year’s yields but future crops as well. 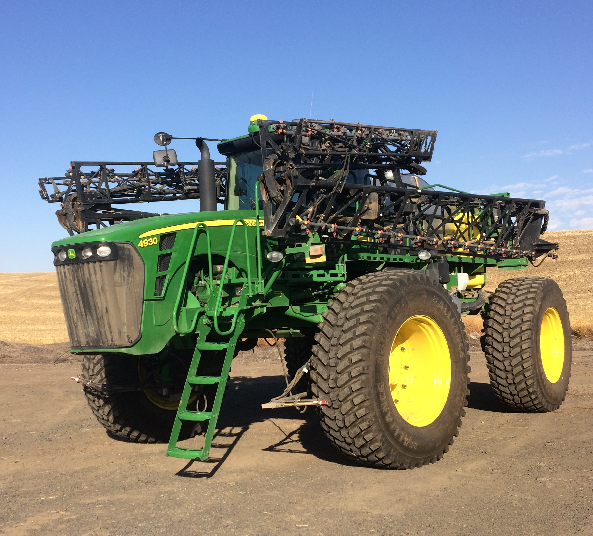 Keep reading for a few tips to minimize soil compaction at planting. Alliance Tire Group has earned recognition as a Partner-level supplier for 2018 in the John Deere Achieving Excellence program for the second year in a row. 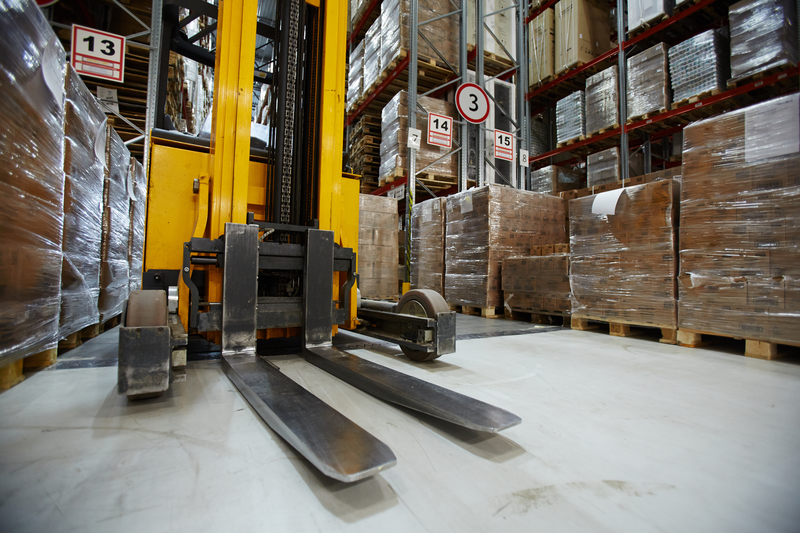 Partner-level status is Deere & Company’s highest supplier rating. ATG was selected for the honor in recognition of its dedication to providing products and services of outstanding quality as well as its commitment to continuous improvement. Company employees accepted the recognition during formal ceremonies held this week in Bettendorf, Iowa. 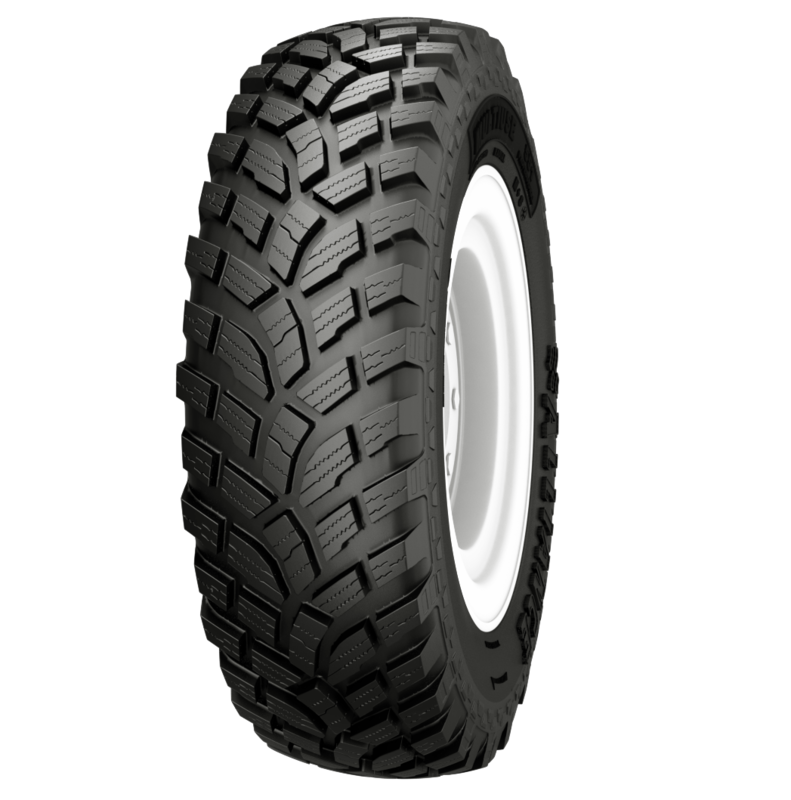 With vicious winter storms still making headlines this season, Alliance Tire Group is launching its Alliance 551 Multiuse Professional, a steel-belted radial designed for modified front-wheel drive assist (MFWA) tractors operating in snow and ice.